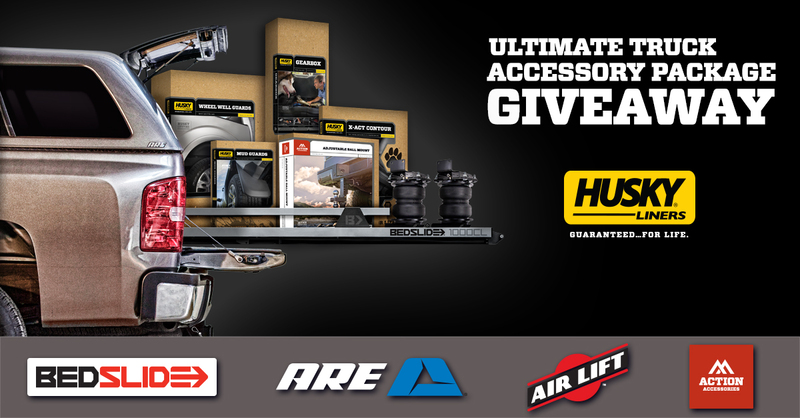 Enter for your chance to win the Ultimate Truck Accessory Package from Husky Liners! Contests And Give Aways The Diesel Enthusiasts Community Contests and Give Aways , NO Other Diesel Forum has given away as many Diesel Items as Diesel Bombers ! Good luck and thank you for liking us! AutoHack is giving away a free universal diesel tach conversion kit! Please visit autohackguys.com and subscribe to our newsletter by 11/30/17 to be automatically entered. You can also submit an entry by sending an email to [email protected]. Please put giveaway in the subject line.